An assembly is what happens when a magnet is placed inside a steel armature to increase magnetic strength. 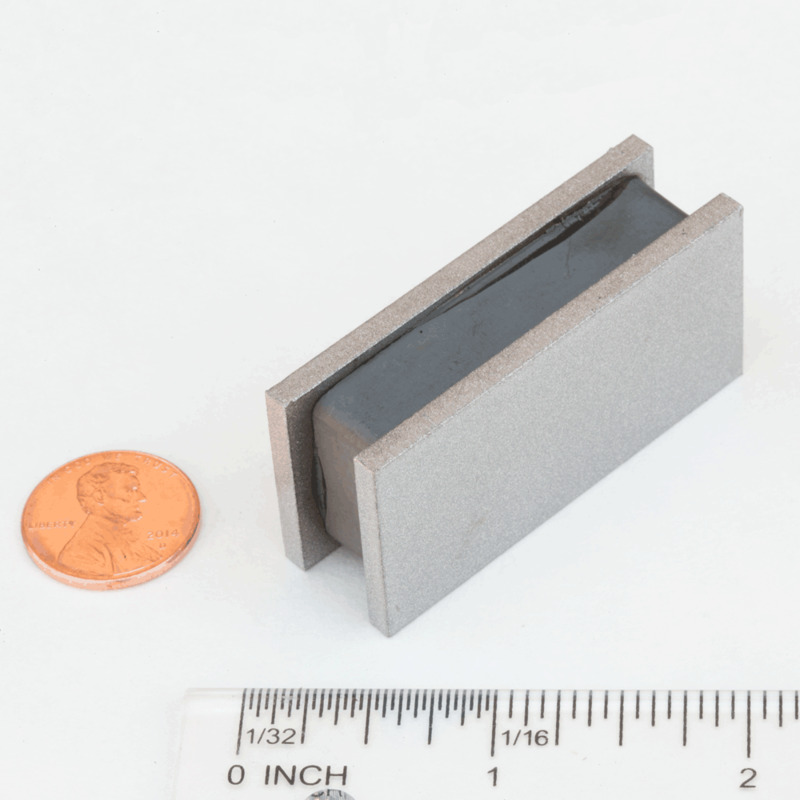 These assemblies are capable of increasing a magnets' holding by as much as 6x the bare magnet. The added benefit of the magnets glued to the steel is that they are protected from external impact and reduces the chance of damage (chipping & cracking). We have a variety of designs available in stock. Please call to speak with one of our experts if you are unsure which magnet would best suit your situation.